You now have a new choice for your garbage collection! 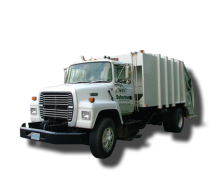 Suburban Sanitation would like to offer you Quality garbage collection service once per week. This service will include household trash collection, recycling service, and bulky items! We conveniently offer online services for receiving paperless billing, paying your quarterly invoices, and managing your account online. *Billed quarterly. Price reflects average cost per home. Actual prices may vary by location. Prices subject to change. In order to better serve our customers and the environment, we now encourage our new paperless billing. You may now receive and pay invoices entirely online. If you prefer to receive your quarterly invoices electronically, via email, you now have this option whether you are a new customer, or an existing customer. There is no security deposit and only $25 setup fee to begin your new service! You may purchase an 18-gallon recycling bin for $20.00, or an additional 96-gallon rollout recycling cart for $65.00, and this will be yours to keep. In the event that your rollout cart is lost/stolen/damaged beyond useable condition, Suburban Sanitation will replace it ONCE. After the first replacement, any further replacement carts will incur a $65.00 replacement fee. Recycling is optional, but encouraged. If you already own a recycling bin, you may use it. You are not required to buy it from us. There is one recycling/trash pick-up day per week per neighborhood. Recycling will be picked up on the same day as your trash pickup for your neighborhood. Trash must be out for collection by 6:30 a.m. to ensure pick-up on your given pickup day. Due to our rapid growth, we are mapping a more efficient pickup schedule. Give us a call if you have questions about your collection day. Call 1-(704) 323-6030 or click the “Sign Up” link at the top of this page. 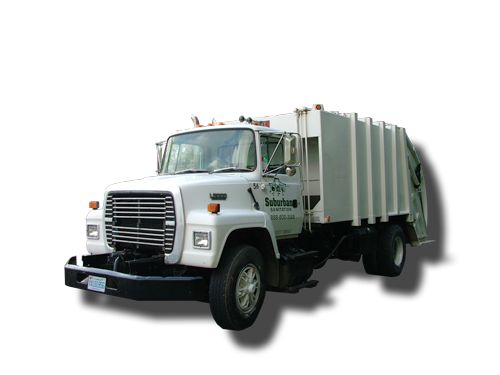 Suburban Sanitation is a small, local, family-owned business. 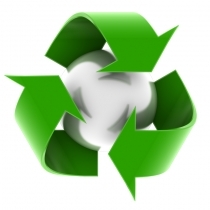 We started our company in 2009, purchasing our own trash truck, trash cans and recycling bins. Our concept is to own all of our supplies so the cost of services will be at a rate that everyone can afford. 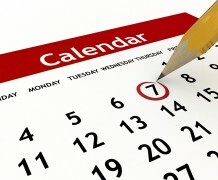 Our launch date was March 1, 2010 and we are growing everyday thanks to our loyal customers. As you can see, our primary goal is to provide quality service for a great price. We hope that our great low price will motivate even our fellow service providers to lower their prices and pass the savings on to the customers. 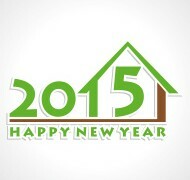 We look forward to being your service provider in the years to come. Thank you! 1st Quarter Invoices have been issued and are due by Feb. 15th…. Suburban Sanitation would like to welcome The Back Creek Downs neighborhood to the the Family. OUR COLLECTION SCHEDULE HAS CHANGED! Bio-Hazardous Materials May Be Rejected. Phone System Is Back Up! Suburban Sanitation will no longer accept ANY electronics.